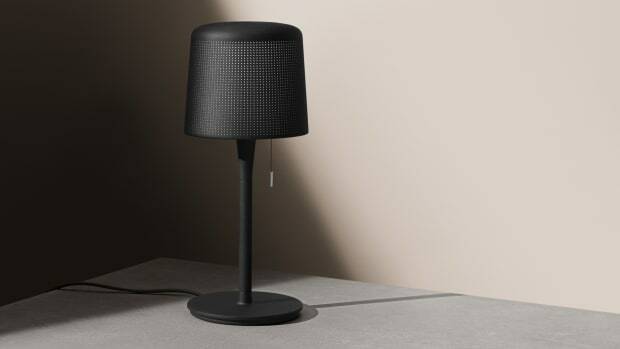 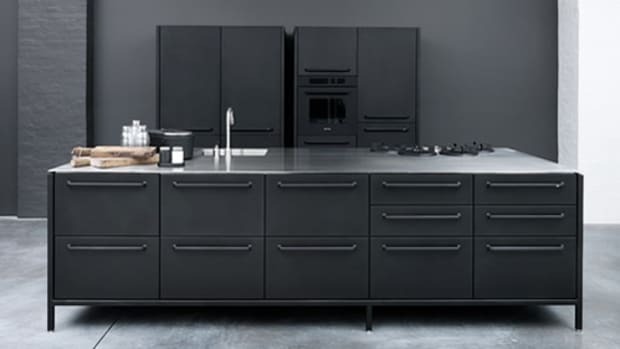 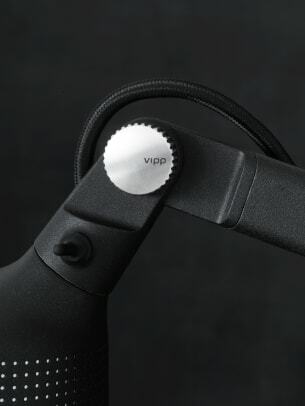 Vipp practically has all the bases covered, from bathroom and kitchen fixtures to entire homes, the Scandinavian company is now offering a sleek line of lighting pieces with their signature minimalist and modern design language. 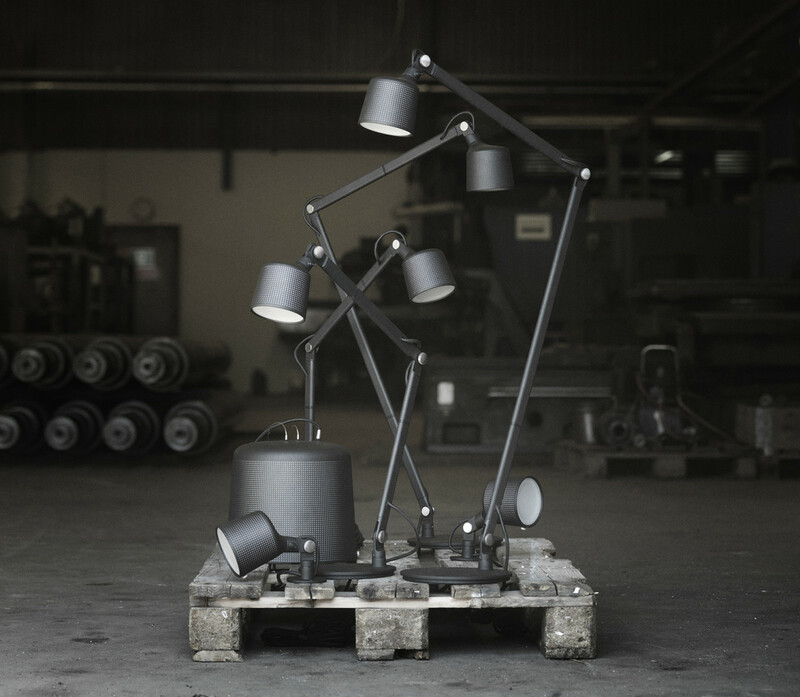 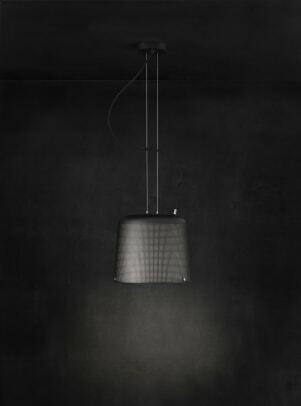 The lamp series comes in five styles: a table lamp, wall lamp, wall spot, floor lamp, and pendant. 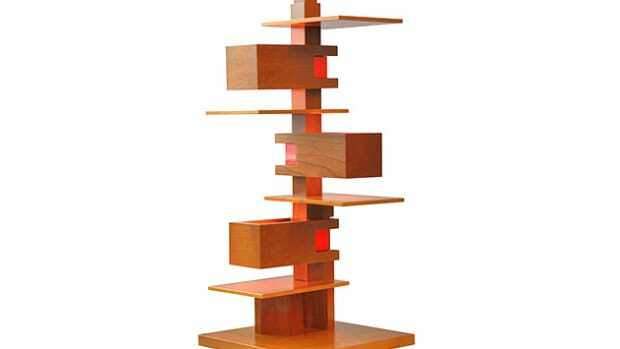 Each piece is lit by LED lights and features aluminum construction that is die-cast and powder-coated with stainless steel elements. 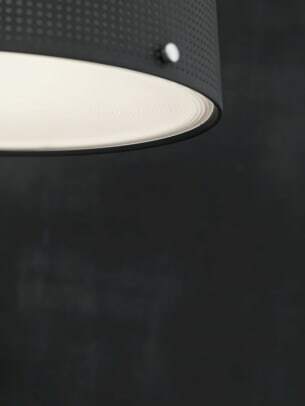 The lighting is organic in design with soft corners, a perforated shell, and a matte glass lens that diffuses the LED light source.